The Tigers have been on a roll as of late, winning their last four games. In those games, they have won by an average margin of 19.5 points per game. Tonight, the Tigers should be able to the Bulldogs pretty handily, however, they’ll keep an eye on junior Glenn Queen who is posting 14.3 points, 4.1 assists, and 2.3 steals per game. This will be the team’s last road game of the regular season before they head back to Wills Arena to close out the season on Senior Night. 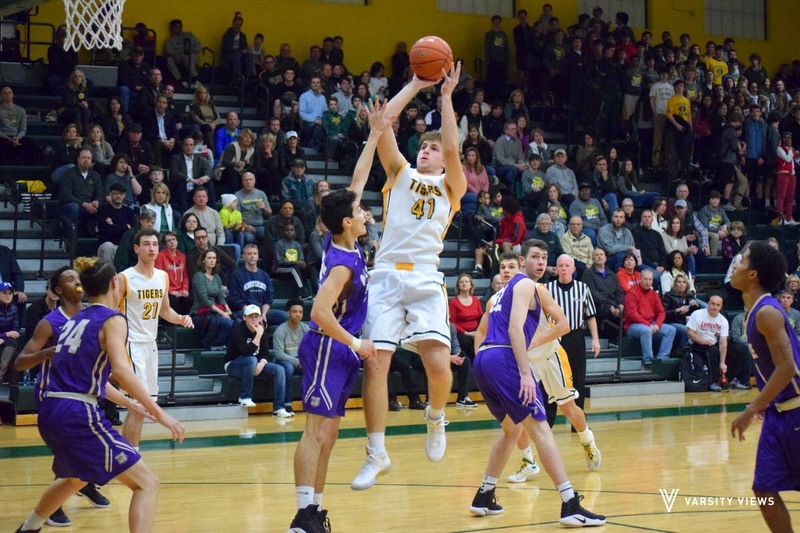 St. X has gone 2-1 over the past week, picking up wins over Christian Academy and Shelby County, while dropping a game in Double OT to Manual last week. 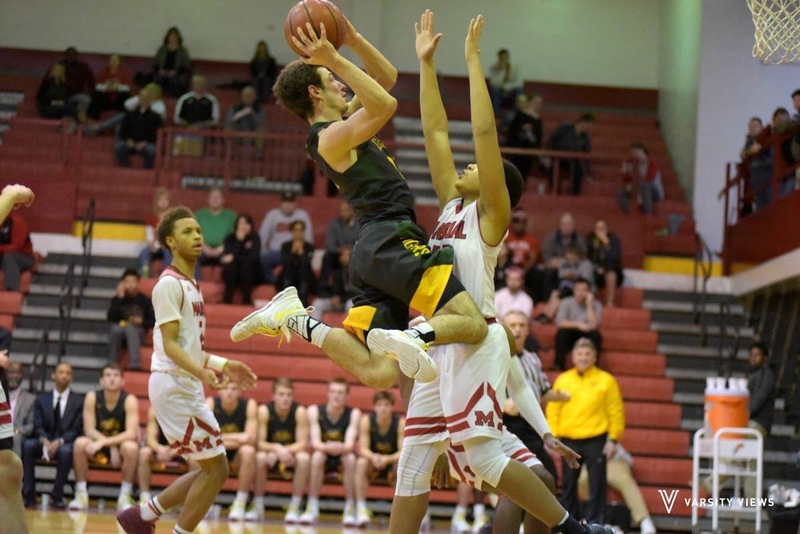 The Tigers will play an athletic Eastern team tonight which is the start of a rough four game stretch that also features Ballard, Fern Creek, and Male. They’ll need to pick up some confidence with a win tonight heading into that tough slate of games. 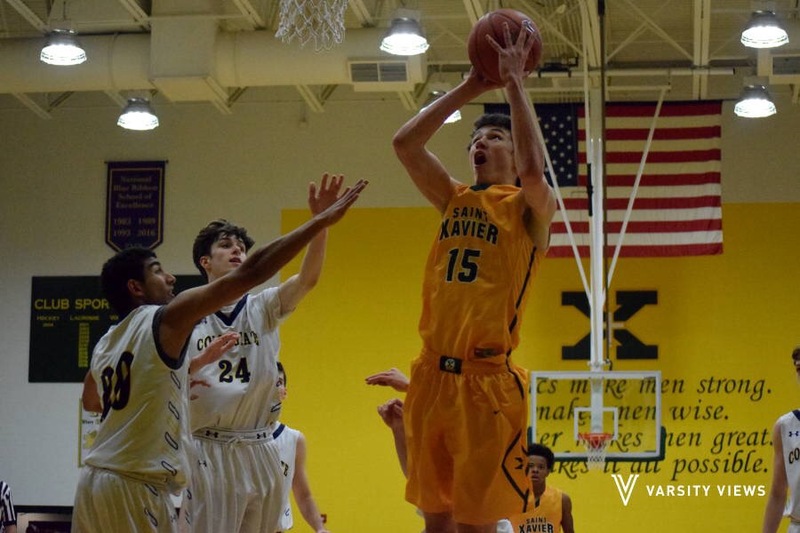 St. X will take on the Colonels of Covington Catholic in their first true test of the season. The Tigers will look to keep their undefeated record going after a solid win over Seneca on Monday. Shut down CJ Frederick (#1). Through three games, Frederick has averaged 20.6 points and 4.3 assists. Frederick alone is accounting for over a third of the Colonel offense. Limit the playmaking ability of Cole Vanhandorf (#3). He is one of the top guards in the state of Kentucky and has had a lot of experience for the Colonels in his tenure. Good news for the Tigers tonight is that their defense has been playing pretty well in these three games. The team is averaging over 9 steals per game right now and if they get any transition opportunities off steals.. oh boy. This team feeds off the enthusiasm from their players on the court and the fans in the Rage Cage, so a flashy dunk may be worth more than two points in this game. All in all, the Tigers match up pretty well with the Colonels and are looking to avenge their loss from last year. Let’s make this the biggest Rage Cage of the year and don’t forget it’s Christmas theme! Get jolly!